The essays in this section are intended to help community networks create new volunteer-based tutor/mentor programs in neighborhoods where they are needed, and to help existing programs systematically improve the impact of their programs. Read this blog article about planning process. If you operate a volunteer-based tutor/mentor program, do you know who your customers are? Do you think of your organization as a store delivering a variety of needed products and services to a variety of customers? The youth are just one of the customer segments of a tutor/mentor program. This is an essay that shows a sequence of actions, from doing research, to building a team, that can help an organization create a vision, an action plan, and a team that can make the program a reality. Read this blog article about steps to start a program. 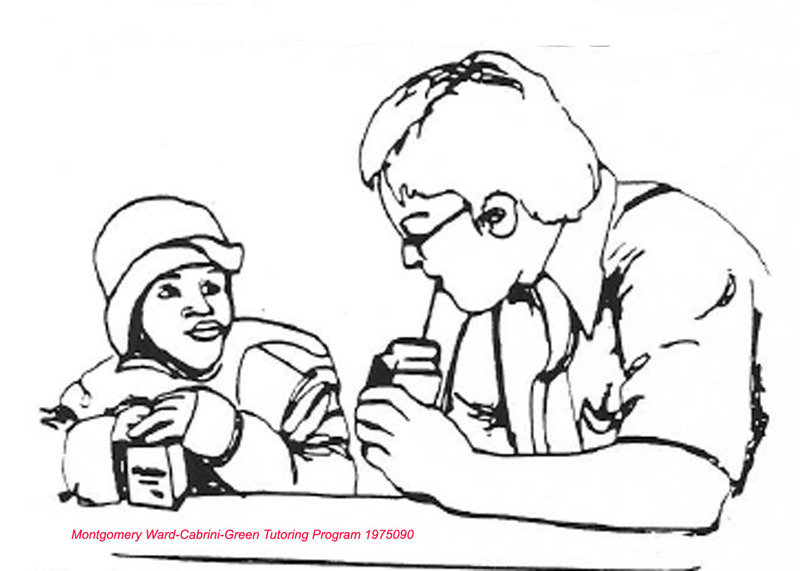 This essay shows some of the practices that helped that were learned while leading tutoring programs in Chicago from 1975 to 2011, which may benefit others in building their own organization. Doing the right thing at the right time makes a world of difference. If you stretch your thinking and planning to a 15 month cy cycle you give the volunteers and staff of your organization more time to plan improvements, and you begin to build on the success and lessons learned of activities that repeat from year to year. Read this article about planning calendar and written plan. Shoppers Guide - What Should People See on Your Web site? This pdf is a check list that program designers can use to develop services and to collect data that is used for process improvement and to show the public the value you offer. 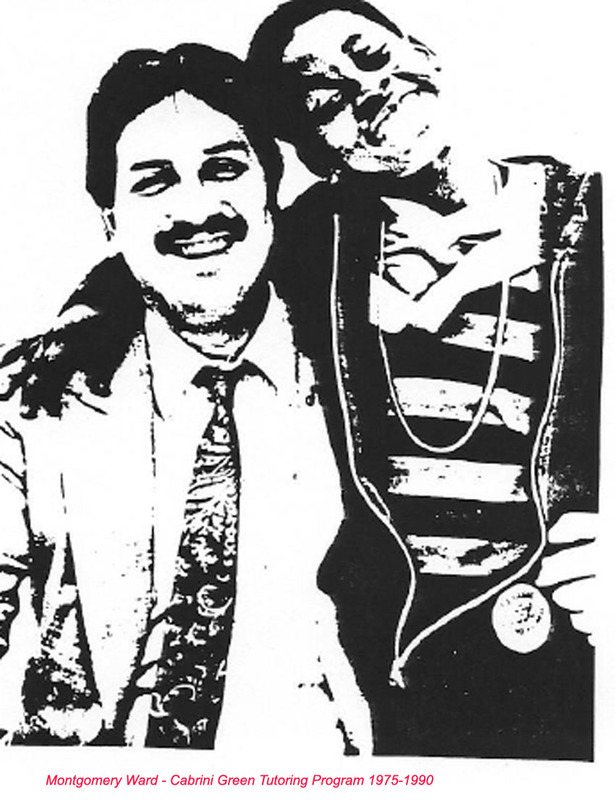 This pdf contains tips for tutors and mentors learned from 35 years of leading a volunteer-based tutor/mentor program in Chicago. This PDF is the outline of a training session that shares ideas for becoming an effective tutor or mentor. This handout offers tips for tutors and mentors, compiled by teens in a Chicago tutor/mentor program and used as part of volunteer training for over 30 years. It is critical that an organization is able to recruit people who will use their talent to help the organization, as well as people who will serve as tutors/mentors with kids. Visit this section for volunteer-recruitment ideas. See PDF outlining recruitment campaign strategy.